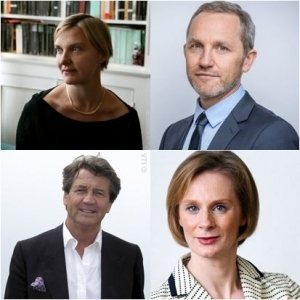 Julia Ziemer reflects on a debate at the 2015 Cheltenham Literature Festival with Melvyn Bragg, James Purnell, Charlotte Higgins and Anne McElvoy. With the looming prospect of the Charter renewal in 2016, debates about the direction and purpose of the BBC are coming thick and fast. But across the panel was a shared respect towards the ‘Beeb’ as it’s fondly called, and agreement that it is an ingrained part of the fabric of British life like “the weather or the monarchy or the armed forces” as The Guardian’s Charlotte Higgins explained. Evening Standard and Economist journalist Anne McElvoy took a more critical stance, arguing that the market the BBC inhabits is in extreme flux and that instead of decrying any disruption as a sign that the corporation was being “dismantled”, it should adopt a more open and adaptable stance. With the prospect of 10 years guaranteed funding- a situation not available to any of its competitors- the corporation was in a privileged position that meant it was danger of feeling like it didn’t need to innovate. 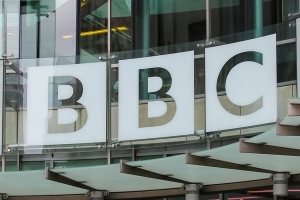 Overshadowing the discussion was the controversial funding deal struck with the UK government in July that saw the BBC management agree to a real term 20% cut over five years and to shoulder the payment of free licenses for the over-75s. Melvyn Bragg spoke out against the deal as “a line that was crossed” in the way it was imposed and James Purnell agreed the current ‘unilateral process’ in which the Secretary of State had the power to enact a deal without wider consultation, needed to be changed. 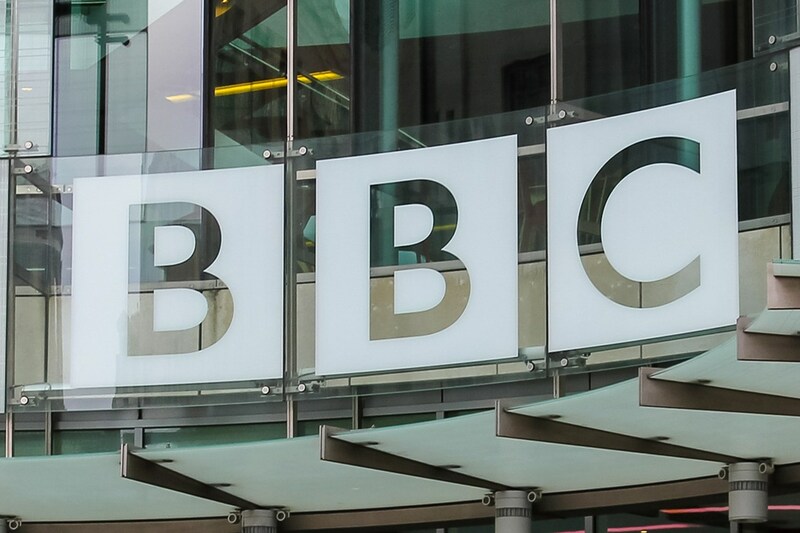 The deal sparked renewed concerns for the BBC’s independence and impartiality from the government, and the questions was raised by the audience several times. The debate, Higgins pointed out, goes as far back as the BBC coverage during the 1926 General Strike and doesn’t look likely to go away. The next episode: can TV breathe new life into struggling Star Wars?